The CIBSE (Chartered Institute of Building Engineers) is a professional engineering body that represents building service engineers. CIBSE site signboards are used to locate and promote professional individuals, organisations and the institution itself. 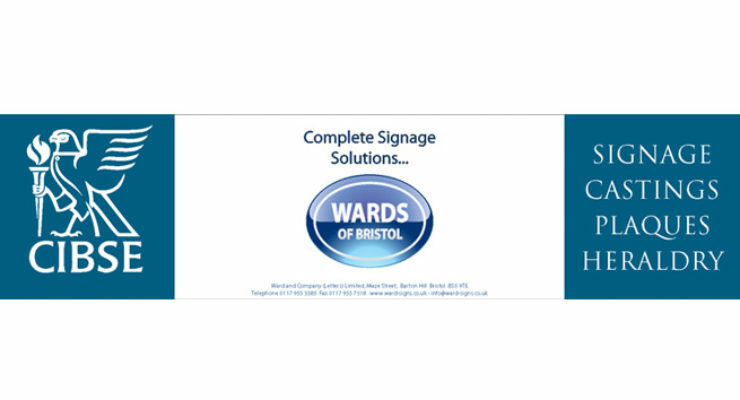 Wards of Bristol (signmakers) have been manufacturing and distributing siteboards for over 50 years to professionals with excellent deliveries and reasonable cost.